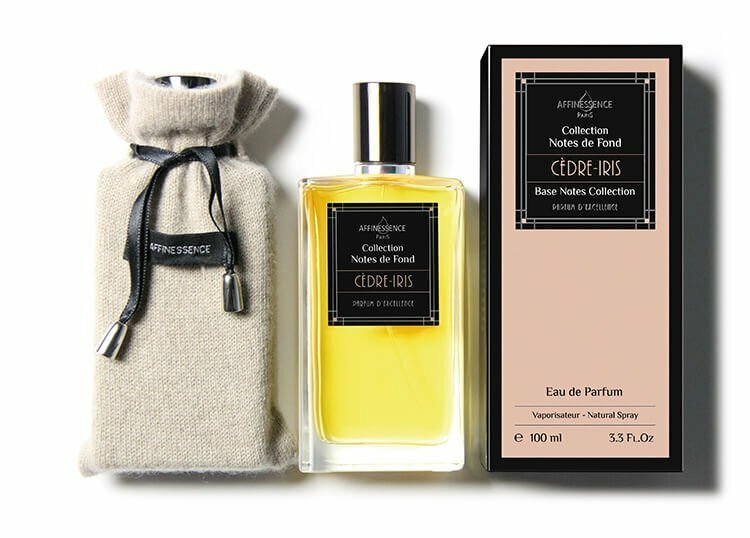 Notes de Fond - Cèdre-Iris is a popular perfume by Affinessence for women and men and was released in 2015. The scent is woody-powdery. It is still in production. It doesn't fit into a statement, so I write my first comment. Luca Turin gave this fragrance only 2 stars. But for me it's the best iris perfume I've tested so far (admitted: I'm still at the beginning). What did he write? Strangely dark combination of iris and cedar in quite decent quantities. Smells o.k. to him, but is too expensive. Which he's right about: There's a lot in here. Anyone like me who is looking for the full drone of dust-dry carrot iris without flowery accessories will find what they're looking for here. In Irisss by Xerjoff the rose disturbed me, in Iris-Cendre the violet ... Nothing here distracts. Yes and there is no course, but in this case I think it's just good. The vanilla cedar makes the smell warmer, softer, more beautiful, more interesting and fits really well. Makes it a feel-good scent. Which is where I agree with him: That's pretty expensive. I don't know if that's necessary. 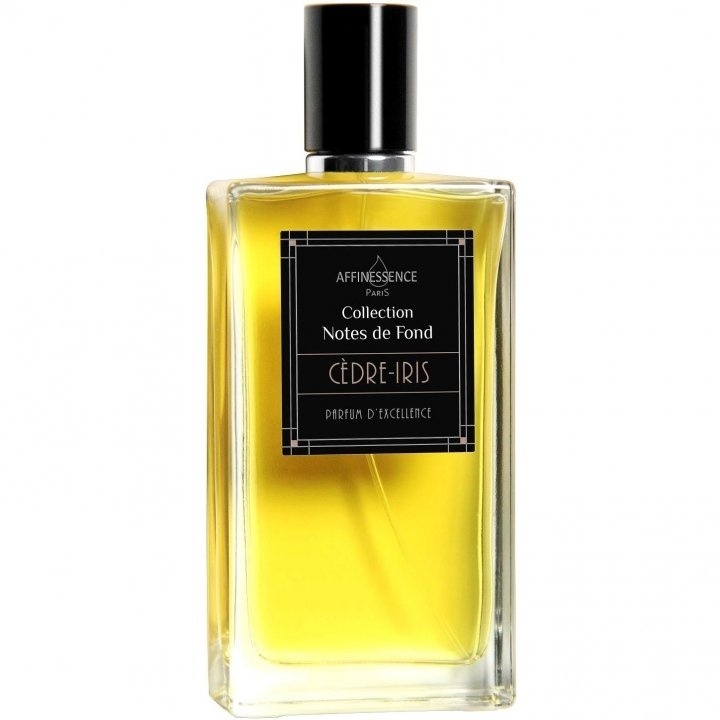 Write the first Review for Notes de Fond - Cèdre-Iris!